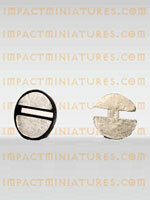 This weight is designed to be glued into the bottom of 25mm slotted or unslotted base. We have tested them on bases sold by Games Workshop and Heresy Miniatures for proper fit (yes, they are slight different sizes underneath). 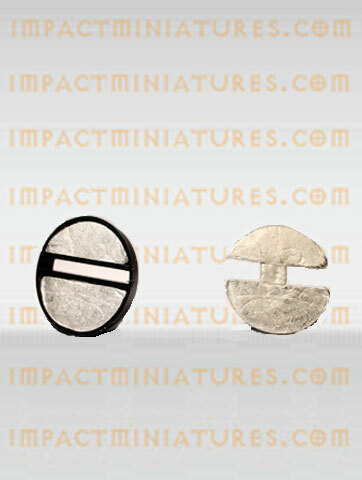 If you use plastic figures for your team or army this base weight is an easy way to add additional weight to the miniature. This item includes 16 weights.